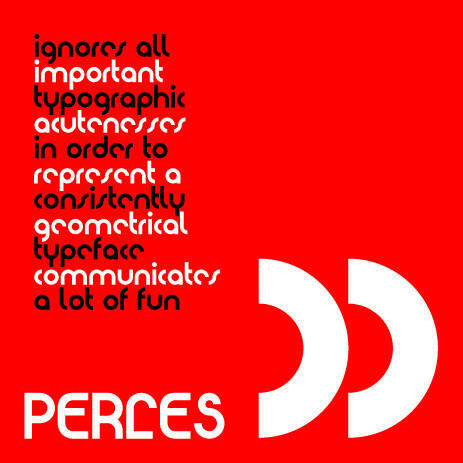 PERLES ignores all important typographic acutenesses in order to represent a consistently geometrical typeface. 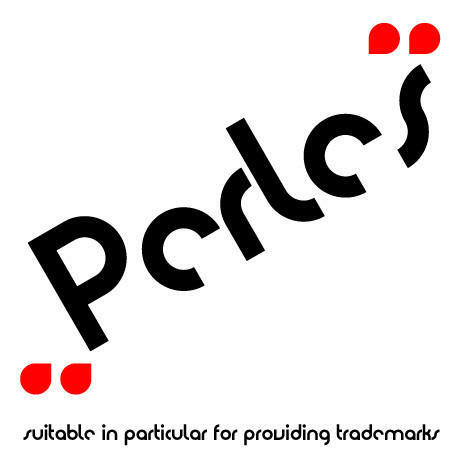 Nevertheless it communicates a lot of fun and is suitable in particular for providing trademarks. 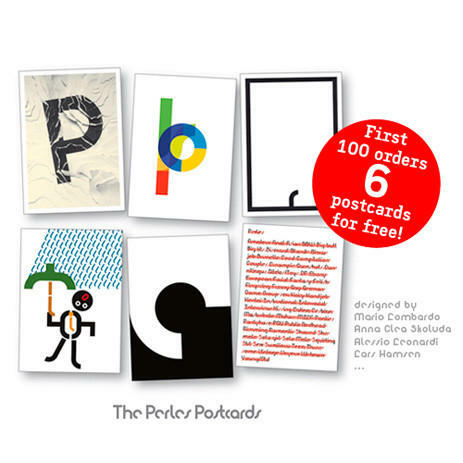 First 100 orders get 6 postcards designed by Mario Lombardo, Anna Clea Skoluda, Alessio Leonardi, Lars Harmsen,... for free!